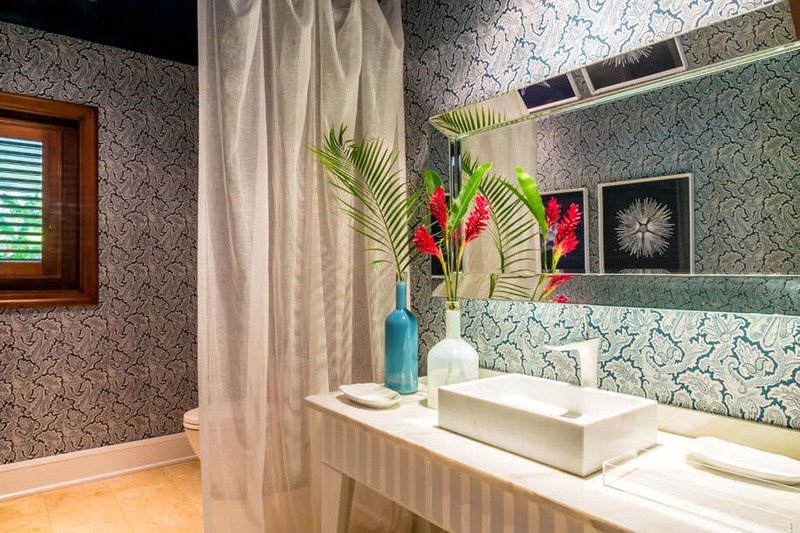 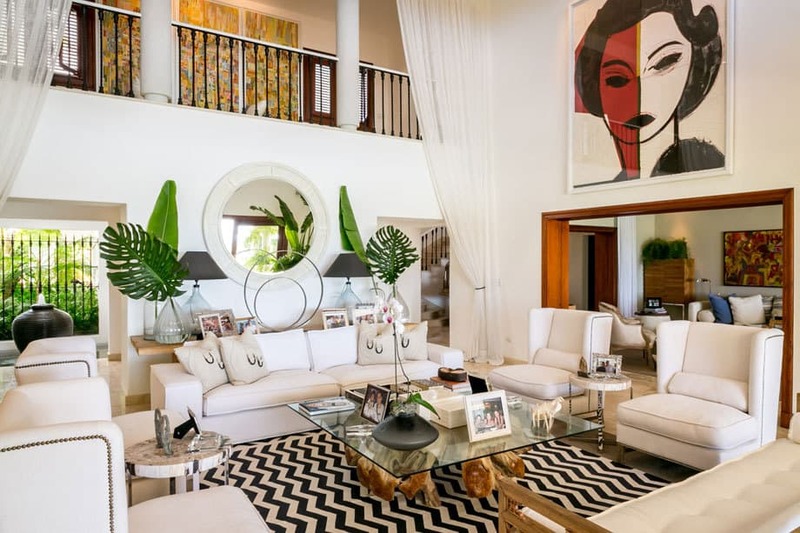 Welcome to Villa Campo 17, a luxury 6 bedroom villa located in the exclusive Casa De Campo resort. 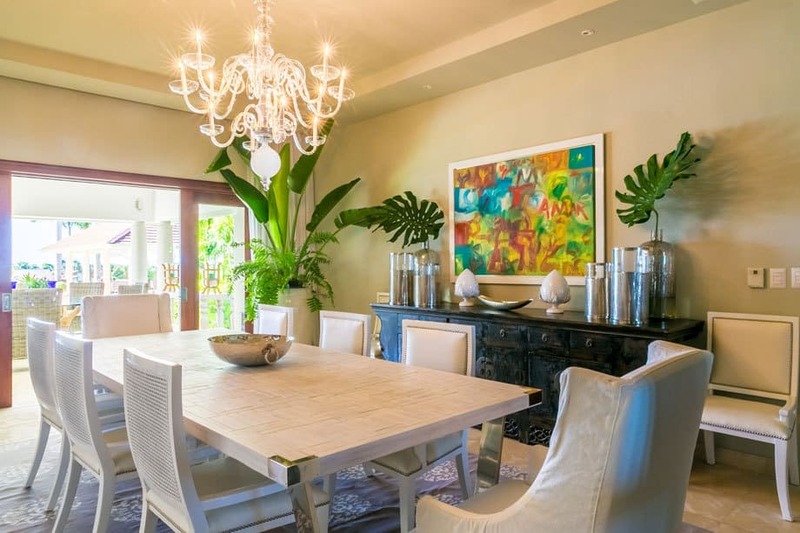 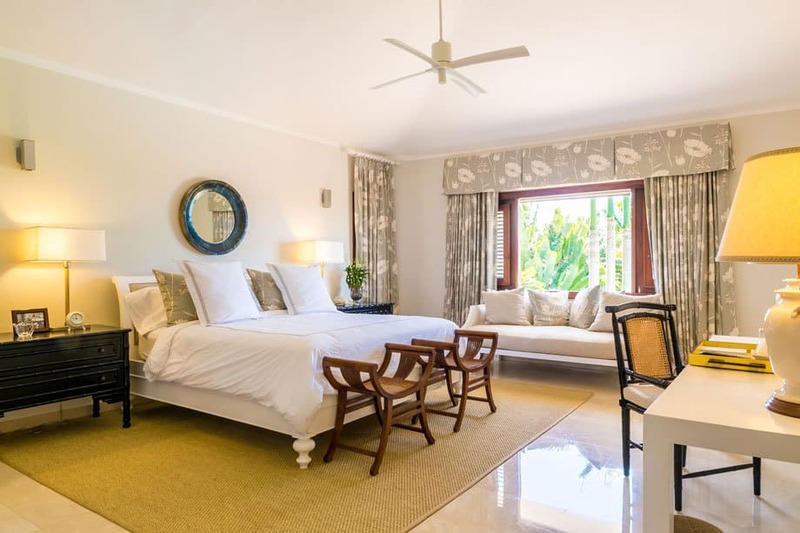 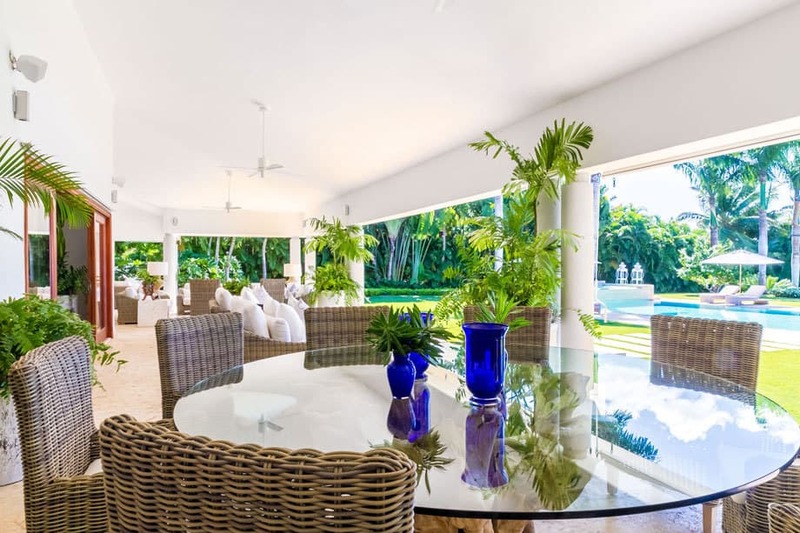 Casa De Campo is one of the most popular resorts in the Caribbean and Villa Campo 17 a beautiful luxury villa rental perfect for your next holiday. 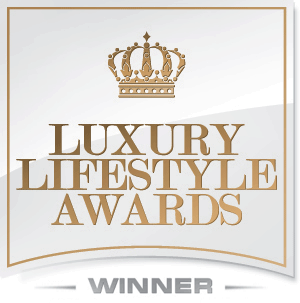 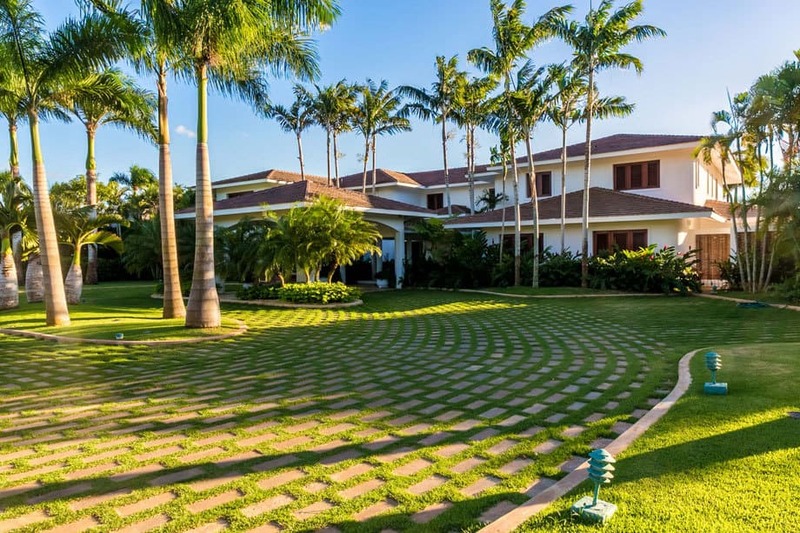 Casa de Campo Resort includes 7,000 acres and has won awards for its world class amenities and luxurious retreats. 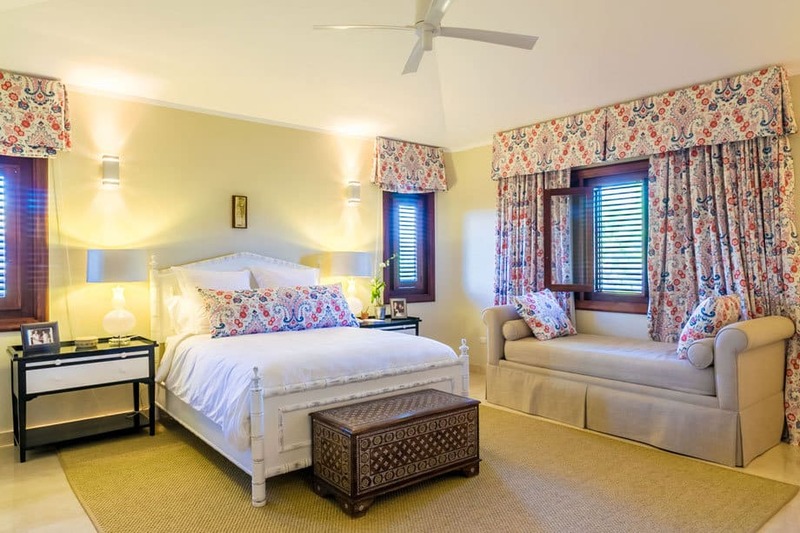 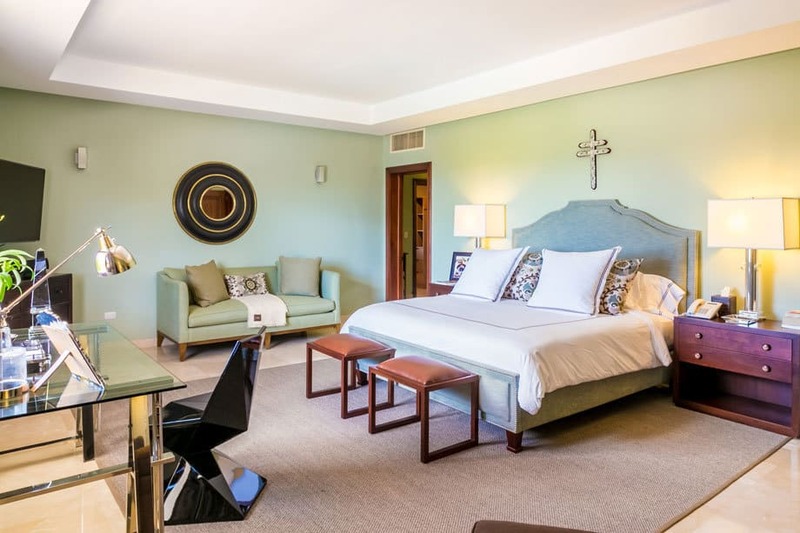 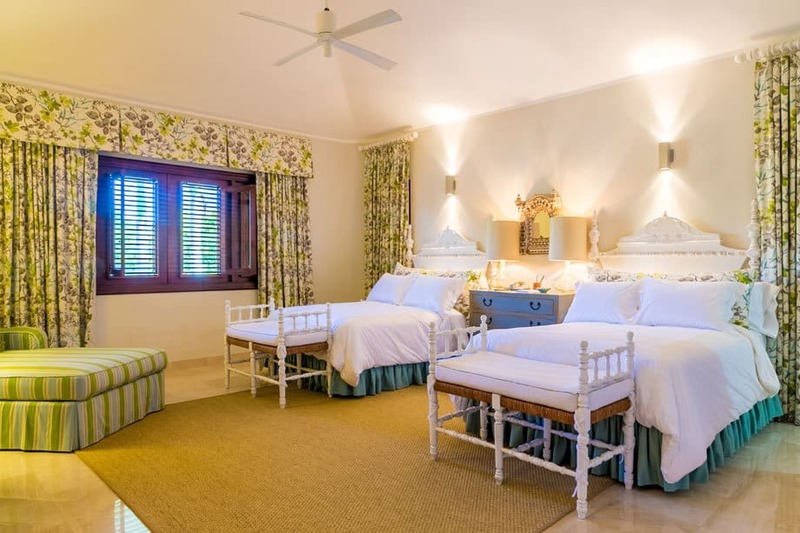 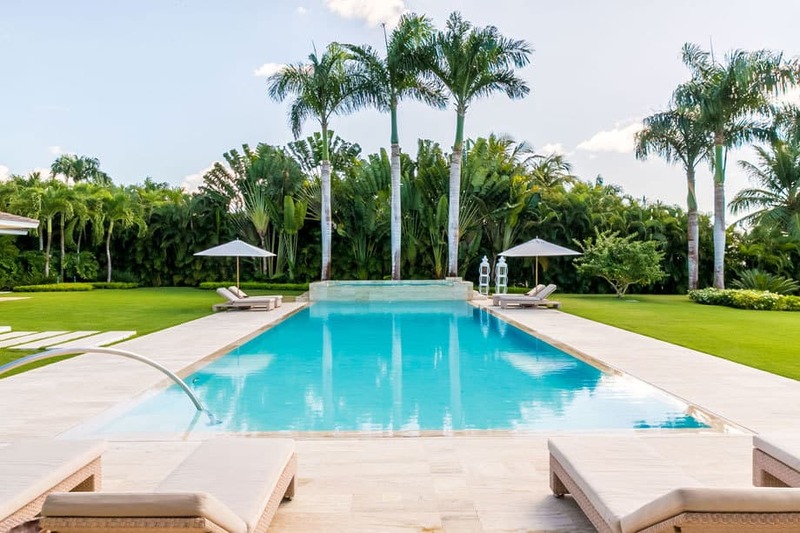 When you book a stay at Villa Campo 17 you have access to the luxury amenities and facilities that Casa De Campo has to offer like fishing activities, golf courses, tennis, horse-riding, shooting centres, spa facilities and every water-sport activities you can imagine. 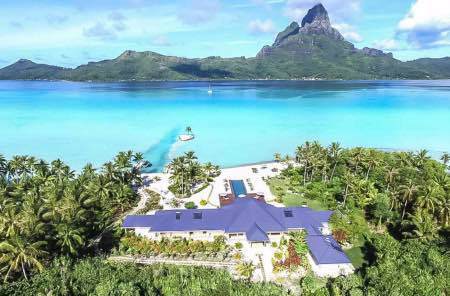 It is also one of the world’s leading golf resorts and attracts professional golfers from all around the world. 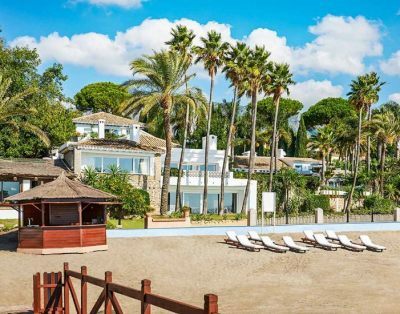 Apart from all the wonderful amenities, Casa De Campo enjoys sunny weather all year round, white sandy beaches and crystalline blue waters. 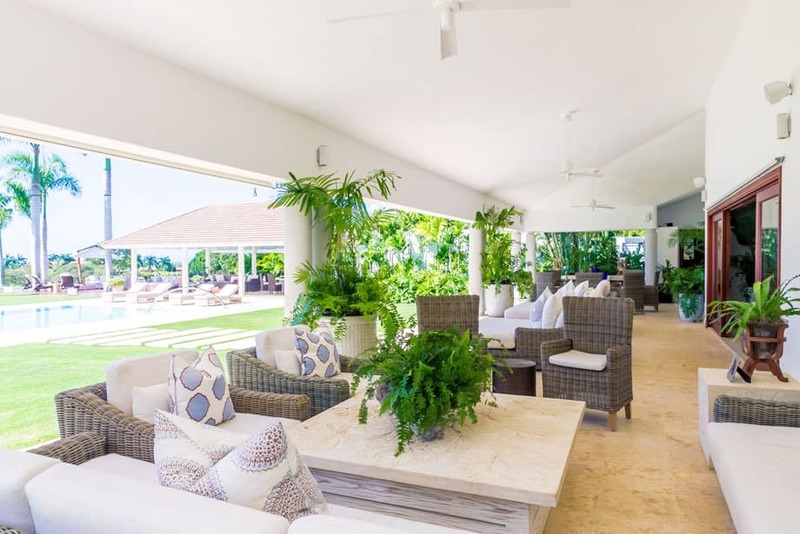 The resort even has its own marina which has a large selection of shops and boutiques as well as some stunning waterfront restaurants, cafes, ice cream parlours, and pizzerias to choose from. 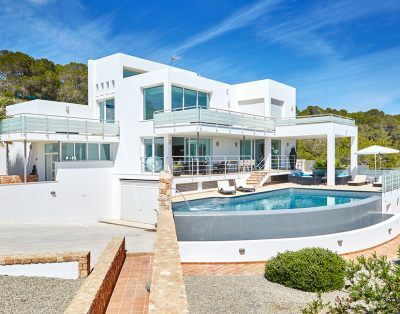 A modern architecture with stunning sea views. 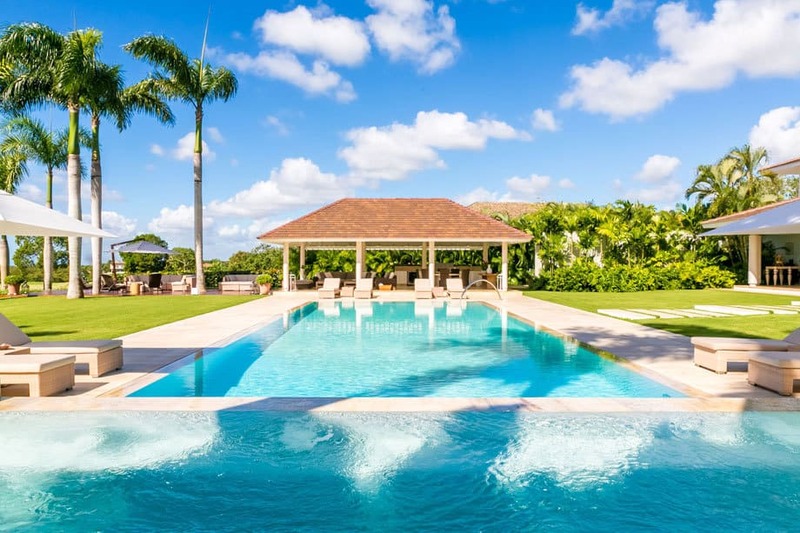 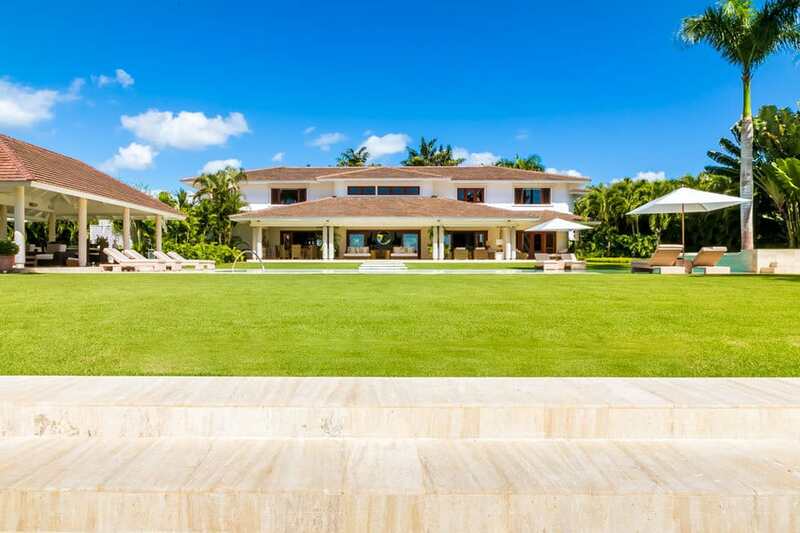 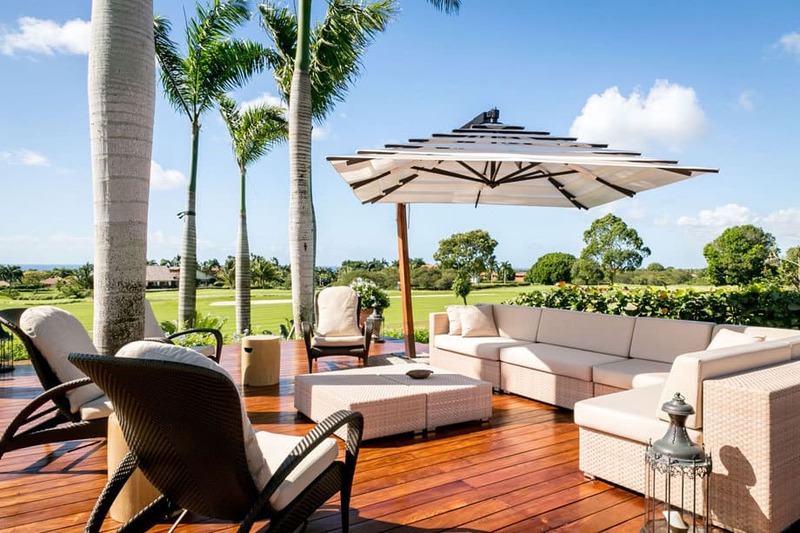 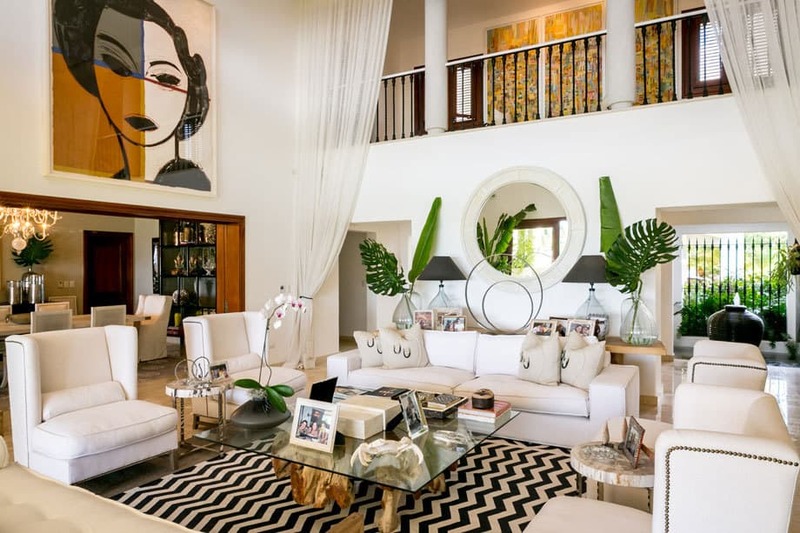 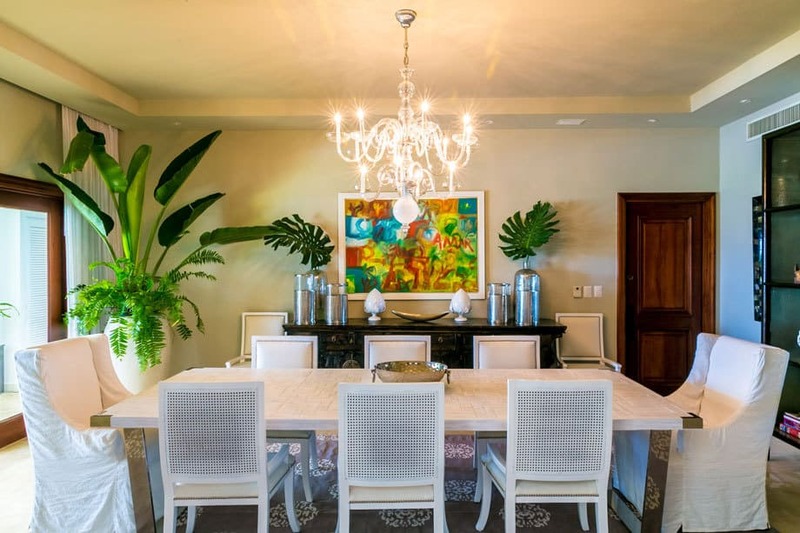 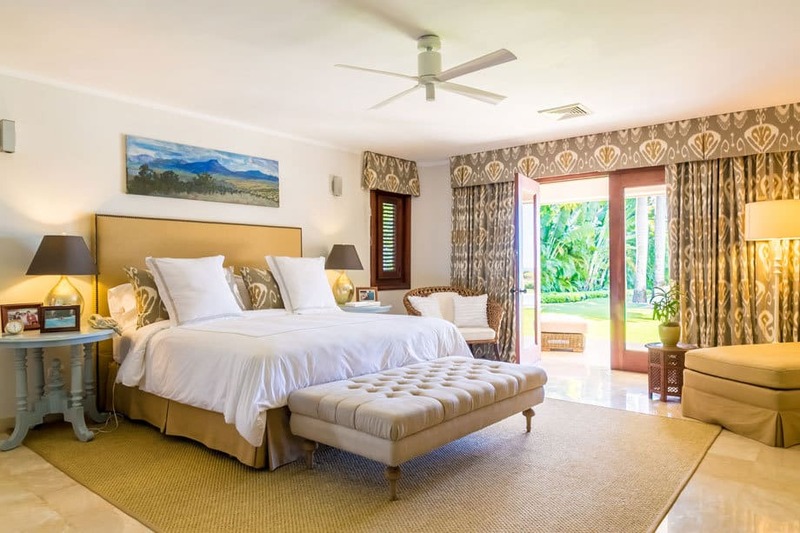 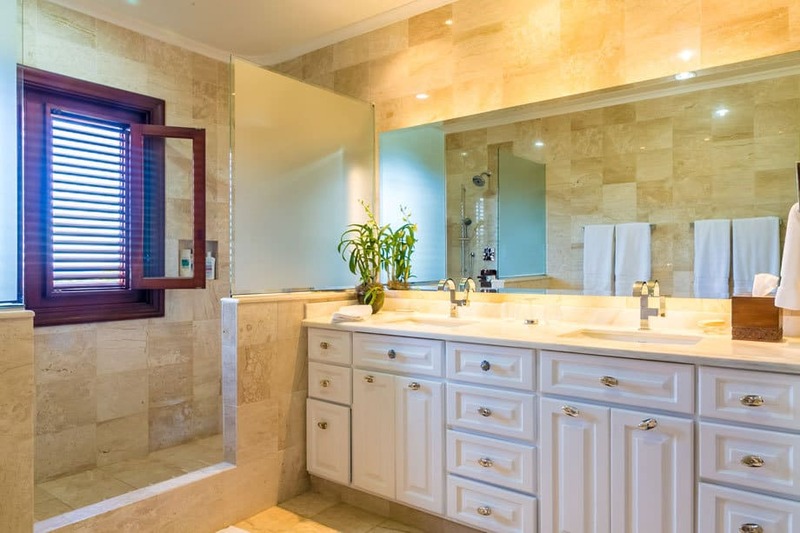 Designed by Dominican Architect William Reid Cabral, this beautiful two story six bedroom villa reflects elegance and serenity with spectacular golf course and Caribbean Sea views. 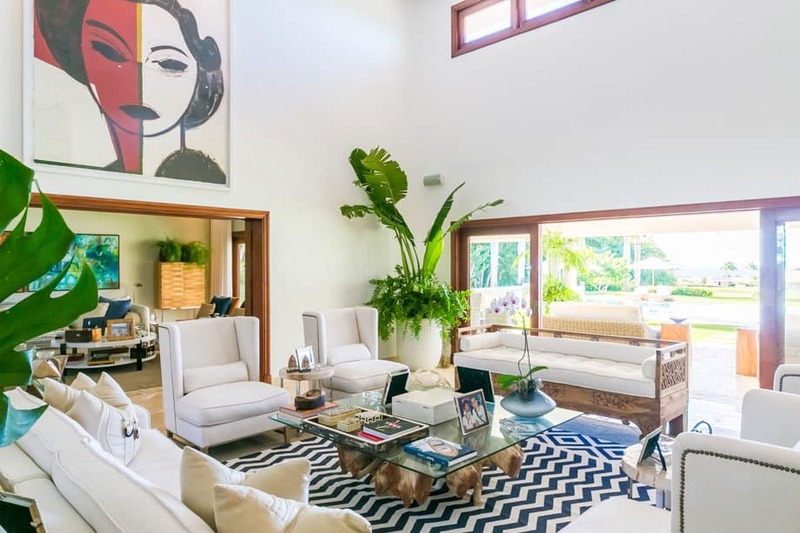 The grand entranceway welcomes you home. 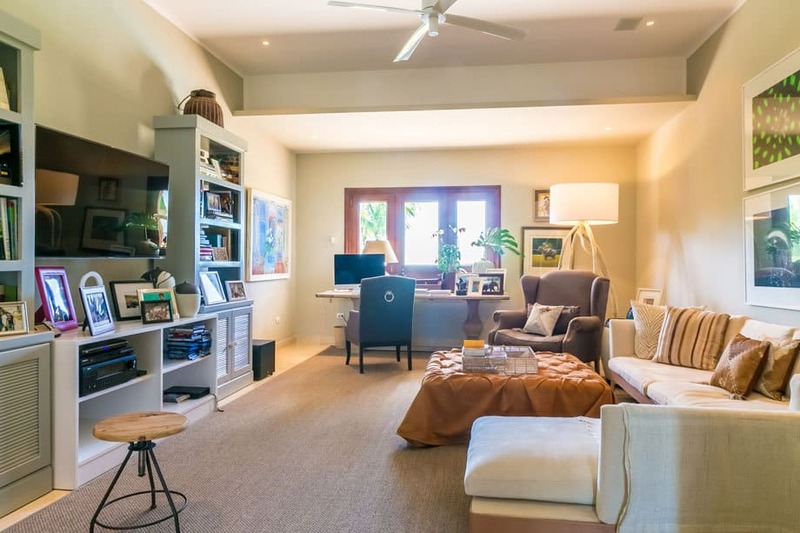 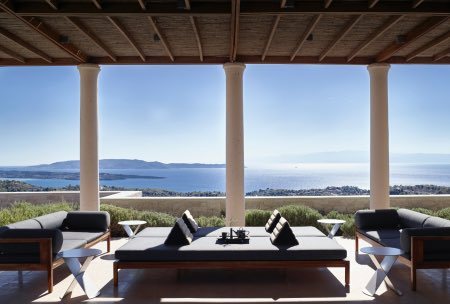 The main living room, formal dining and studio sits on the ground floor of the villa enjoying the natural sunlight from the outdoors. 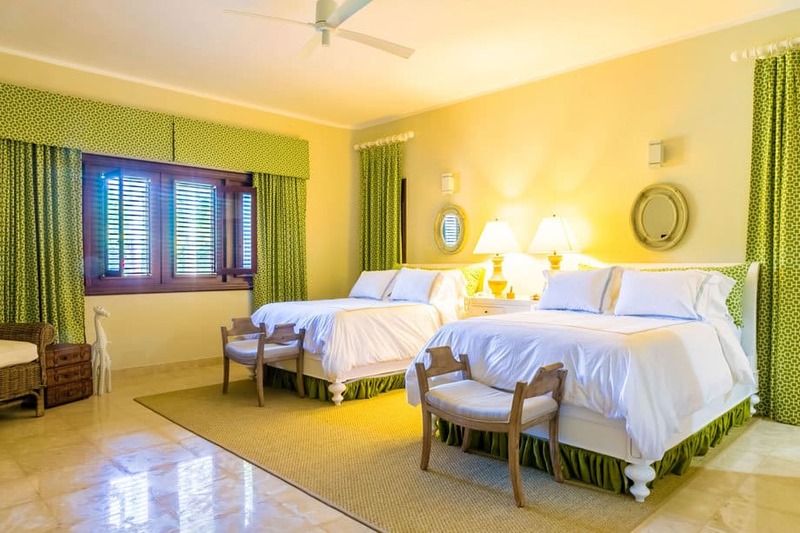 The property offer three master bedrooms located on the ground and second floor as well as two family rooms. 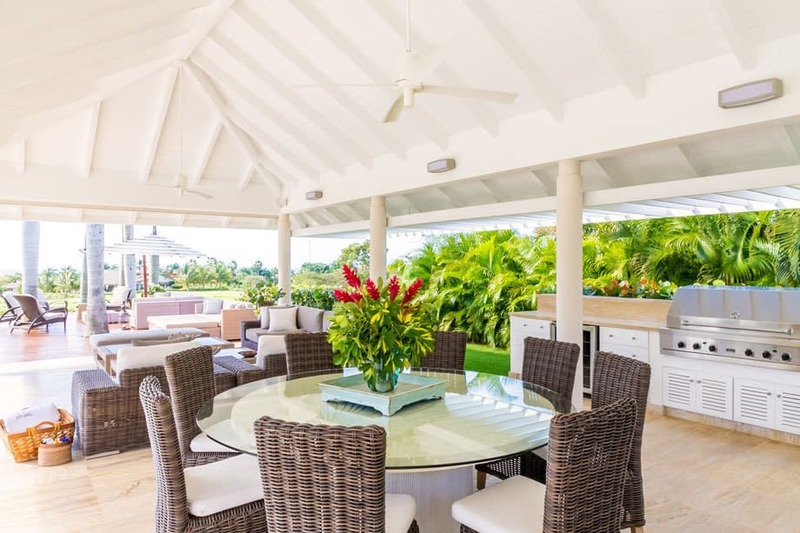 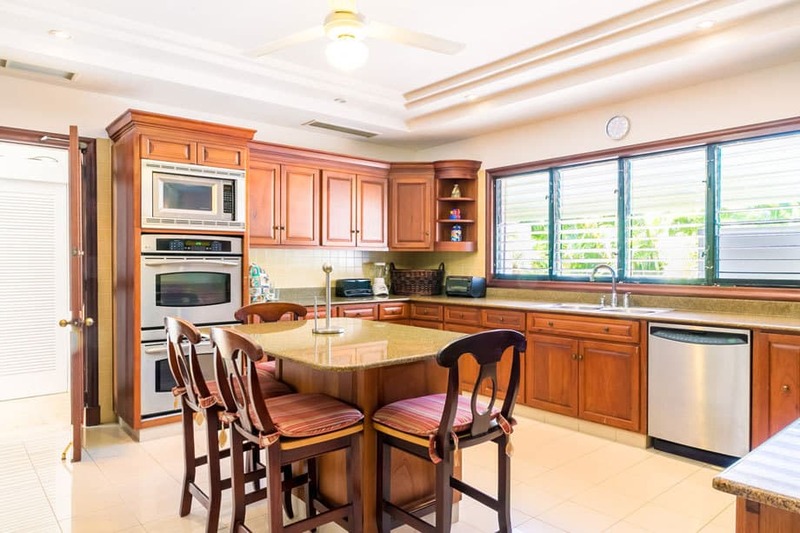 The outdoor living area is the perfect place to relax and enjoy real Caribbean living with several areas to choose from including outdoor al fresco dining and a great BBQ at the gazebo area. 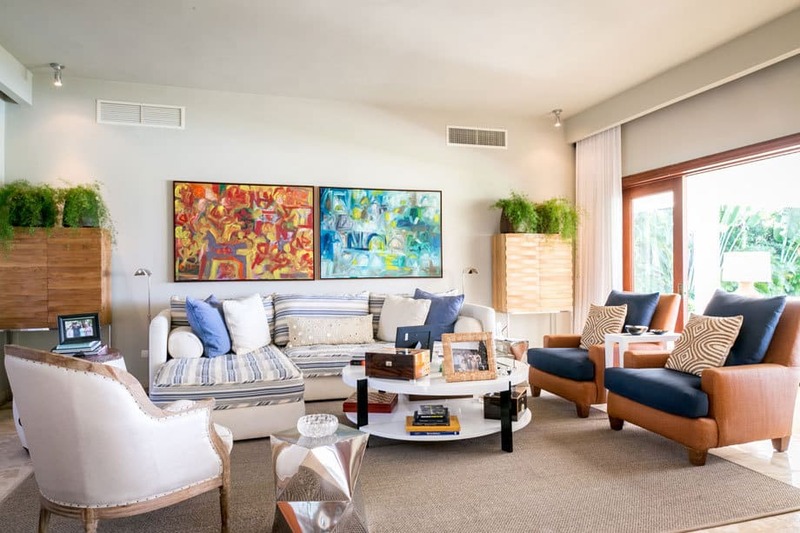 The villa was recently remodeled by interior designer Maria Elmufdi. 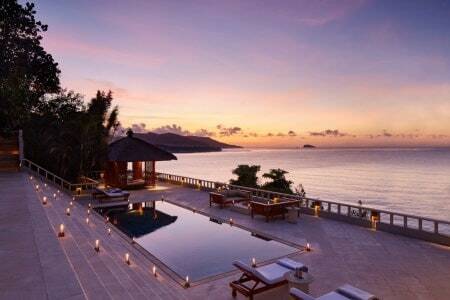 Excellent staff.